A living annuity is an income-producing vehicle that can house a range of funds that you can purchase with your retirement savings when you retire. You may only transfer funds from retirement savings vehicles such as pension funds, provident funds and retirement annuities into a living annuity—you may not use other investments or savings for this purpose. The funds that are invested in the living annuity, like those in a retirement funding product, are not subject to capital gains, income, or dividend tax as long as they remain invested. They can thus be effectively used to house investments, such as cash and bonds, that would otherwise be quite tax inefficient. 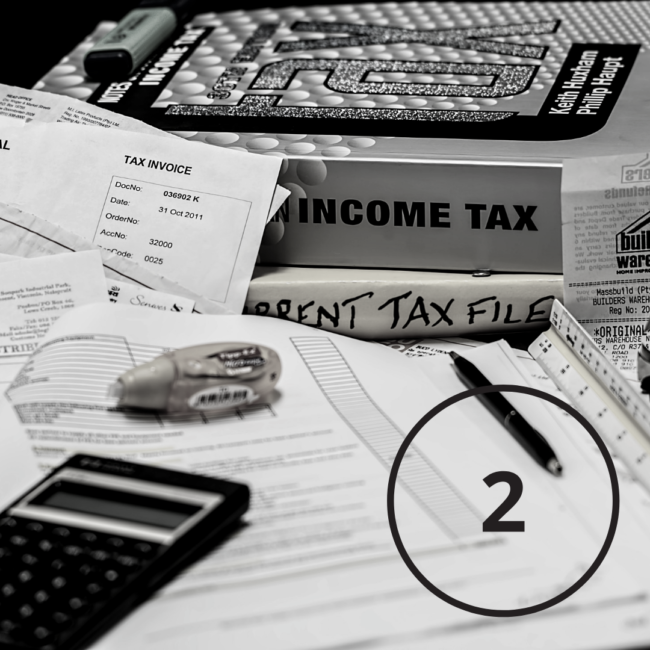 You will only pay income tax according to the SARS tax tables for the income you withdraw from your living annuity, in conjunction with any other taxable income. However, we find that when clients retire, they usually have much lower tax rates than while they’re earning and that this presents a meaningful opportunity to optimise clients’ tax during this phase, as opposed to pre-retirement. Upon one’s death, the funds saved in the living annuity will be outside your estate for the purposes of estate duty, and furthermore this value will not be subject to executor’s fees. This means that the living annuity can be an important cornerstone of your estate planning, especially in maximising money available to your spouse if you die first. In my previous article, I mentioned that retirement funds can invest only up to 30% of your funds offshore, with an extra 10% allowed for Africa excluding South Africa. This restriction does not apply to living annuities. You may expose as much of your living annuity to offshore investments as you like, provided the platform has sufficient capacity. This helps you to cushion yourself against dips and declines in the value of the rand. I have written before about how growing longevity and lower interest rates mean that retirees can no longer afford to be too conservative in their investment strategies. Another benefit of living annuities is that you have freedom in selecting a living annuity fund that delivers the right weighting of risk and return for your needs. You can, for example, lean towards a higher mix of equities in your living annuity if you are just 65 years old and hope to be around for another 20 to 25 years. Many people are at risk of outliving their money as they grow older if they hope to live off interest from bonds and cash alone. In conclusion, living annuities offer investment flexibility and estate duty efficiencies and thus form a valuable part of estate planning as well as efficient post-retirement tax planning. Tax efficiency does not begin and end with retirement planning. My next article in this series will take a closer look at how you can maximise the benefits of tax-free savings accounts and other tax-efficient products.